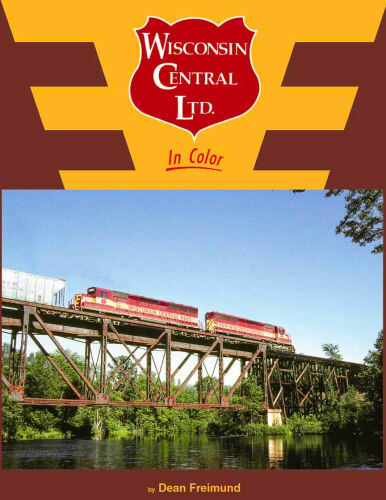 The Wisconsin Central, in existence from 1987-2001, was a regional railroad whose eclectic motive power and attractive paint scheme made it a fan favorite. This book displays WC's intriguing operations spanning its entire system, including its colorful acquisitions, with a collection of action shots and interesting viewpoints from several accomplished photographers. Hard cover.